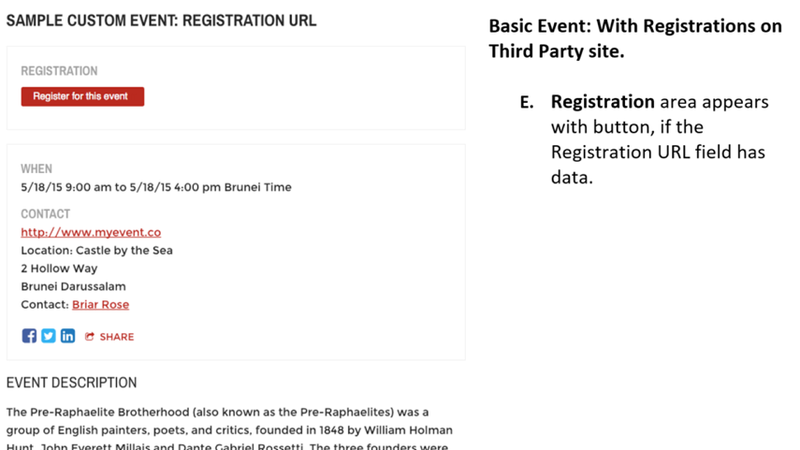 ePublishing Knowledge BaseePublishing Knowledge BaseePublishing Knowledge Base Creating and Managing EventsWhat are the available layouts for event pages? There are two versions of the Event Manager. Check with your solutions manager at ePublishing to confirm which version is active on your website. Version 2 also allows you to remove sidebars (if your site has them) or use the blank page layout to add more space to create the event landing page and remove any distractions on the page including advertising, site navigation, and other hard-coded content. Find available taxonomy selections under Edit > Supplemental in your Event in the Event Manager. 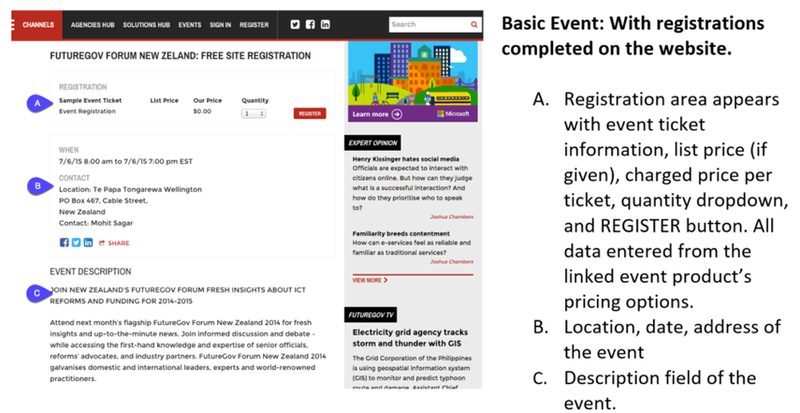 Prev: What are the taxonomies associated with events and what do they control? 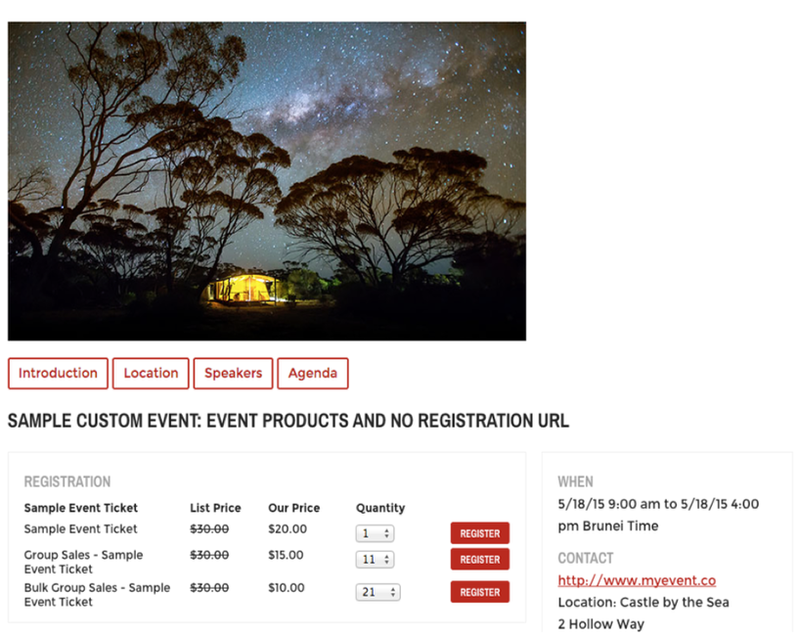 Next: How do I create group sales discounts for events?